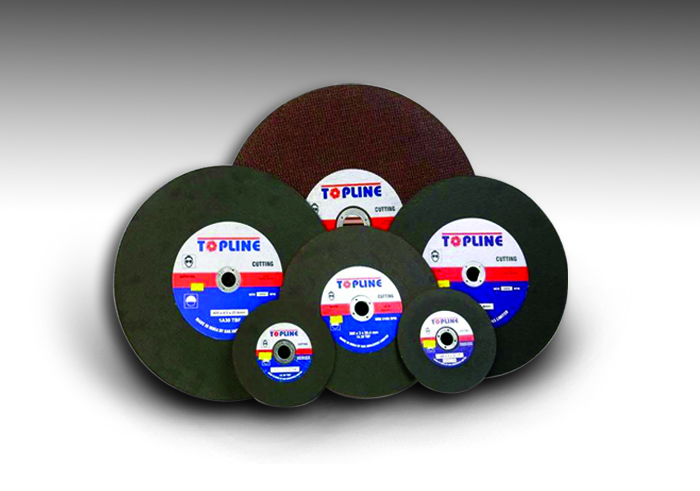 Slice through metals, refractory bricks, stone, reinforced concrete and masonry with TOPLINE reinforced cut off wheels. Topline offers the most ideal and cost efficient cut off wheels for convenient and quick use for the various industries in the market, that require it. Commonly used for notching, sheet metal cutting, pipe cutting, removal of risers, metal plate dimensioning, bar cutting, rail cutting, etc. Zirconia-alumina wheels engineered for premium performance especially for stainless steel cutting.